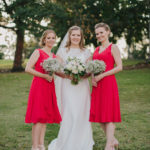 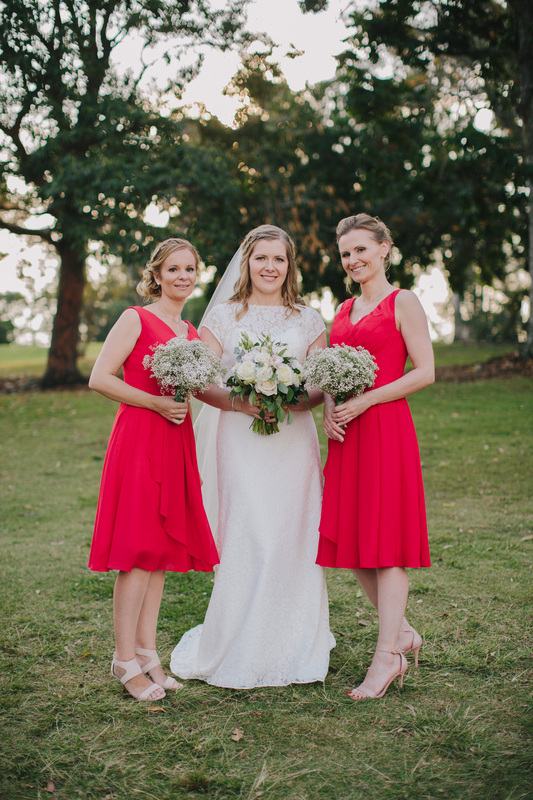 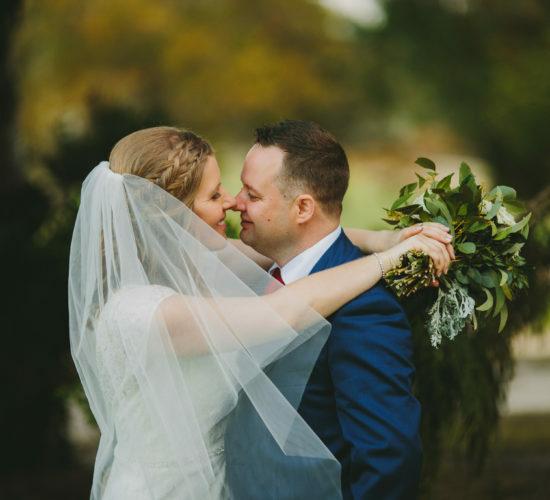 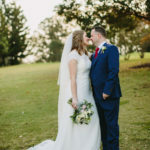 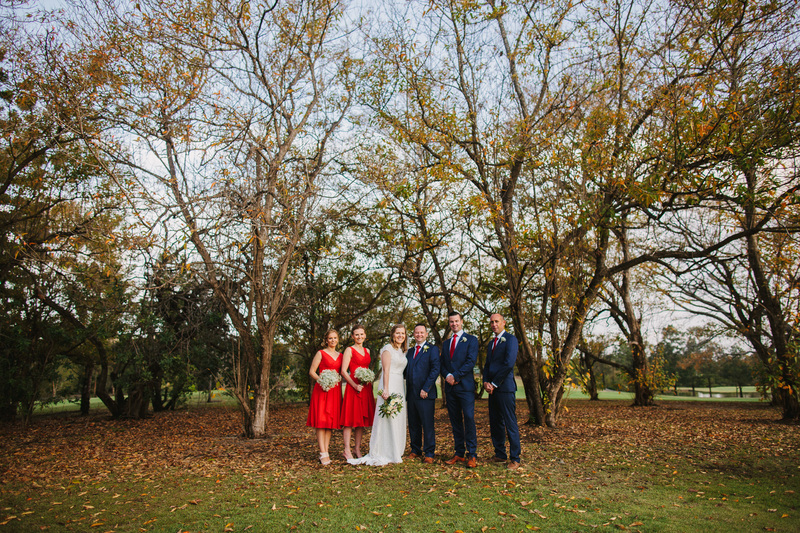 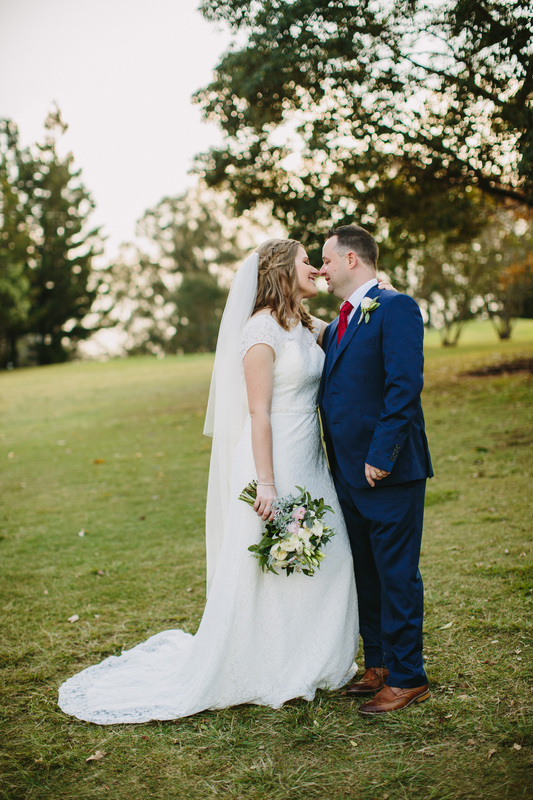 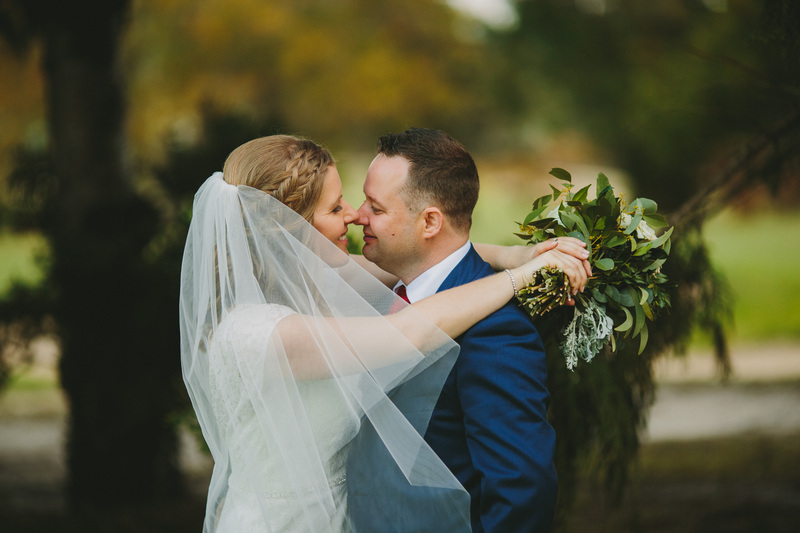 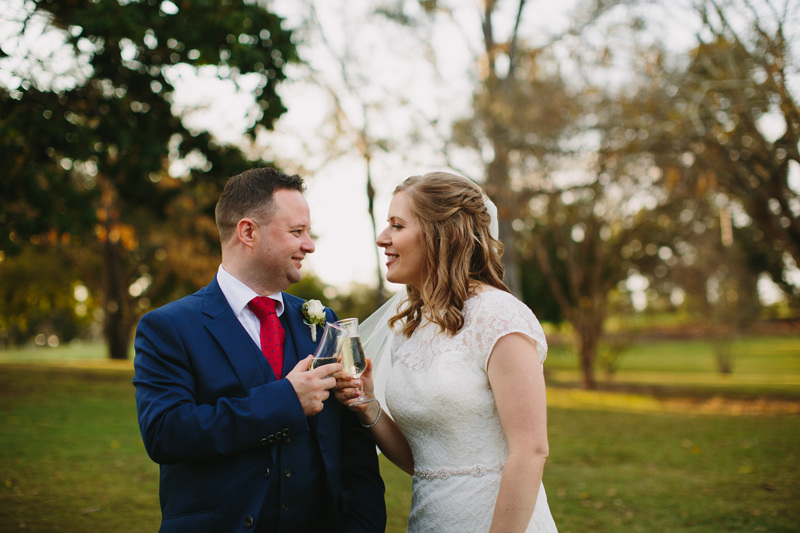 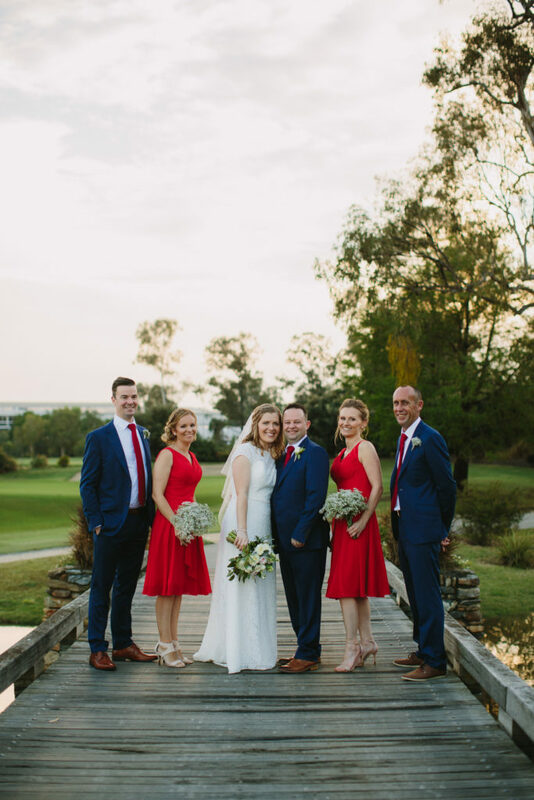 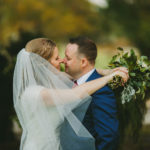 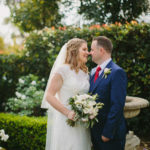 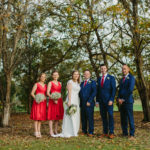 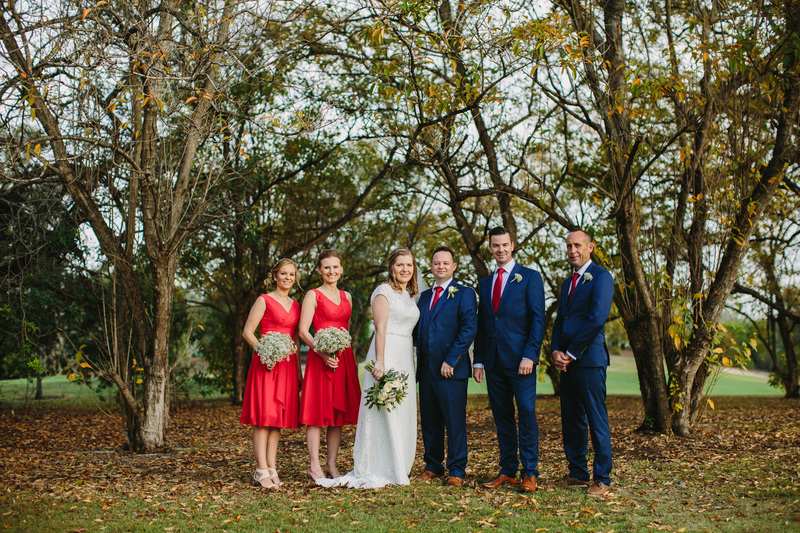 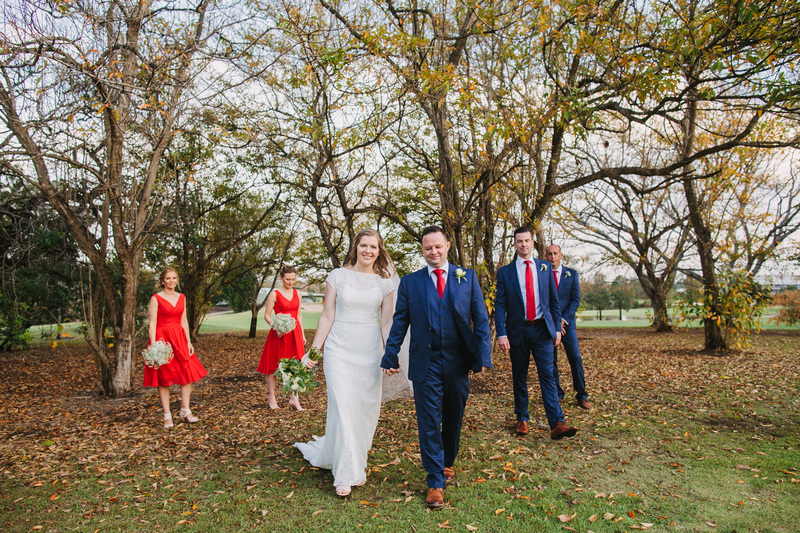 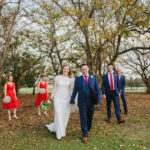 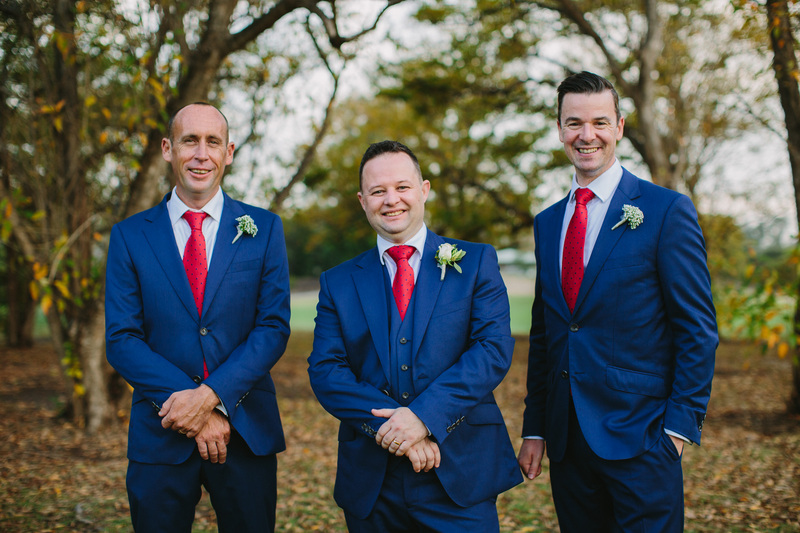 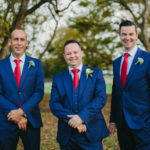 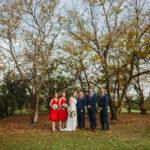 We’re thrilled to be sharing one of our beautiful weddings from October last year. 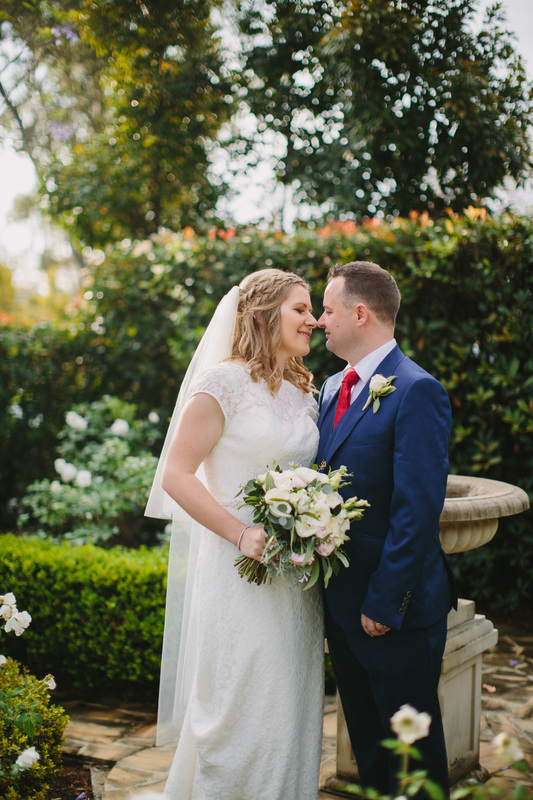 Introducing, Dot and David’s stunning Spring wedding. 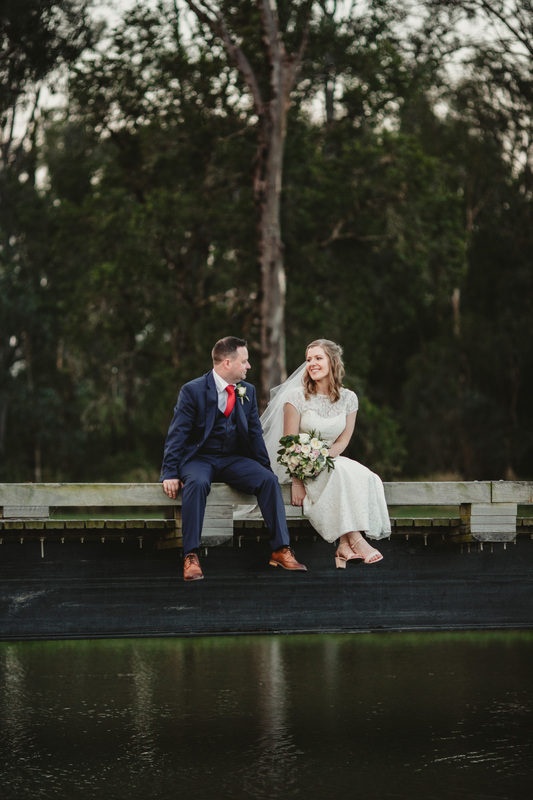 After an unexpected downpour, Dot and David tied the knot in a beautiful intimate ceremony under the chandeliers of the Tennyson Room. 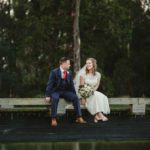 Once they finished their vows the clouds passed and the sun shone allowing the couple to capture some magical moments. 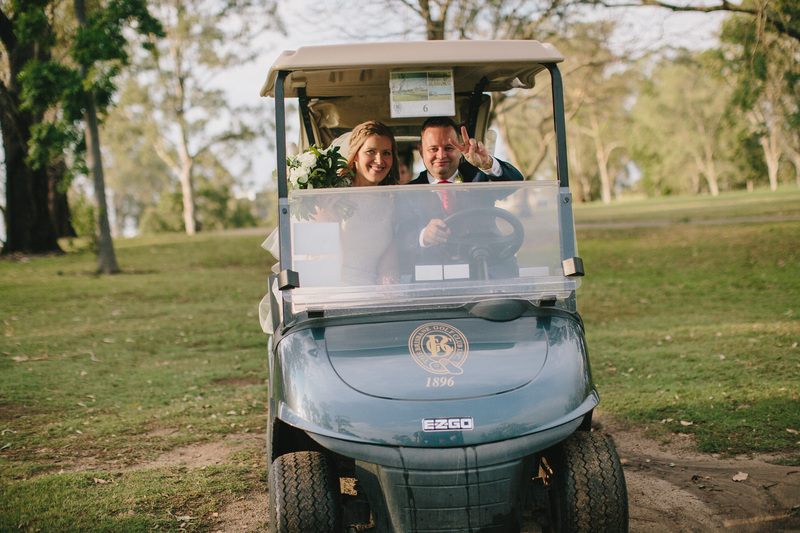 Breathtaking photos on the golf course are by Faith Thiang.